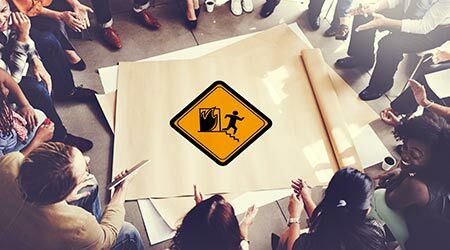 FastKote Polyurea Floor Coating for concrete floors accepts light traffic in as little as four hours and full vehicle traffic in 24 hours. Applied by roller, the polyurea formula protects against chemicals and abrasion. Available in gray, super light gray, safety yellow, tan and clear. 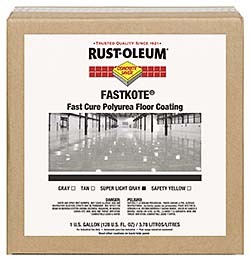 For floors exposed to direct sunlight, a FastKote UV formula is available.